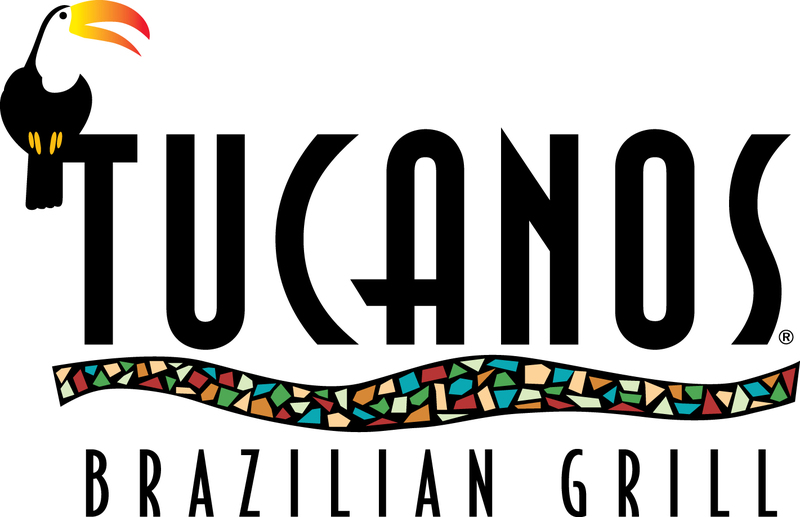 BizMojo Idaho reader William Waetje suggested this morning that Idaho Falls could use a Tucanos Brazilian Grill. Since I learned last week that there are two restaurant developers looking at the old T.G.I. Friday's location on Hitt Road, and in the interest of keeping everyone up to date, I decided to investigate. The Lakewood, Colo.-based chain has four restaurants: one in Boise, two in Utah and one in Albuquerque, N.M. This geographical distribution would lead one to think Idaho Falls might be considered as a possible location, but the next one is to open in Colorado Springs in April 2012. Considering Tucanos has been in operation 12 years, one can surmise the company is taking its time with expansion. Still ... Brazilian food, how good does that sound? Check out Tucanos Web site. We gotta get these guys here, if only for the music. Paul, their real estate broker is a friend of mine and we have spoken about Tucano's in IF at length. They will be coming here, but probably not anytime soon. I'd love to put them in the TGIF building, but we can't lease to another steakhouse (we need to protect Texas Roadhouse). Thanks for the great blog and have a merry Christmas. You are quite welcome, Brent, and Merry Christmas to you, too.